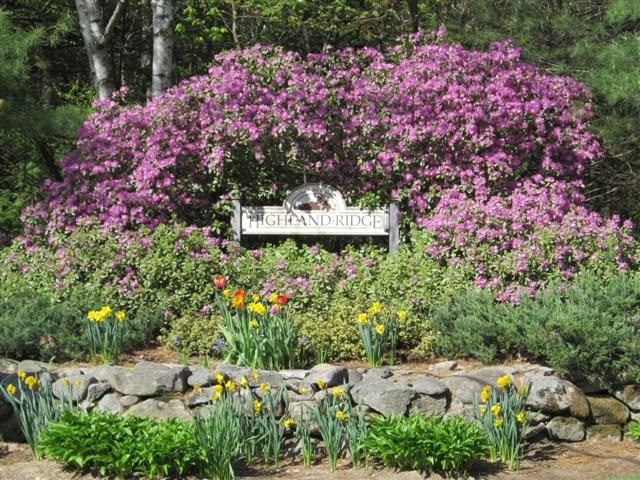 The Highland Ridge Condominium Association is a condominium of 46 individual family homes situated on 60 private acres on Highland Ridge Road just off County Road in New London, New Hampshire. Development of the property began in 1985 and was completed in 1995. In addition to the original 48 acres, the Association acquired 12.8 adjacent acres in 1997 to protect its setting. 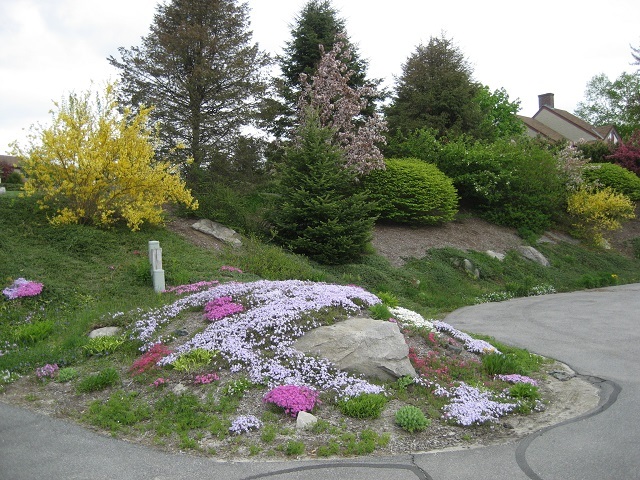 The site affords each home a view towards Mt. Sunapee and other mountains to the south and, in some cases, towards Mt. Kearsarge to the east. 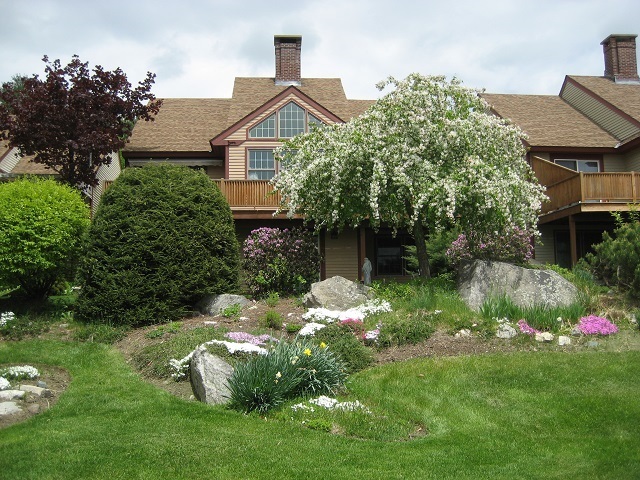 There are no public roads through the property which sits less than one mile from New London's main shopping area, banks, post office, medical center and hospital.